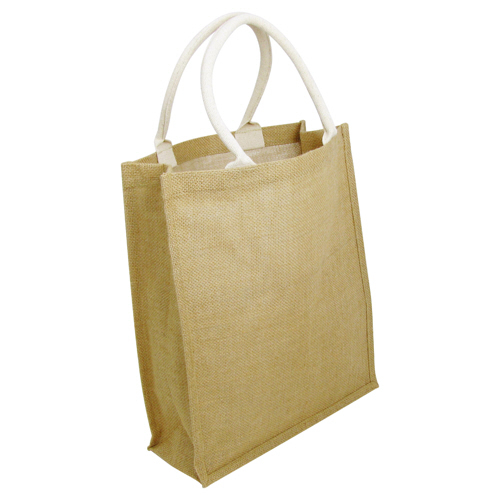 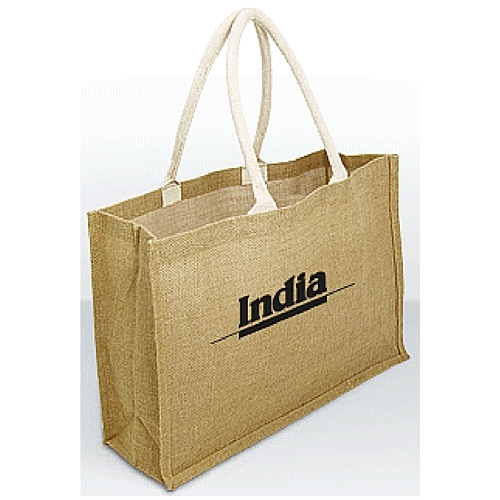 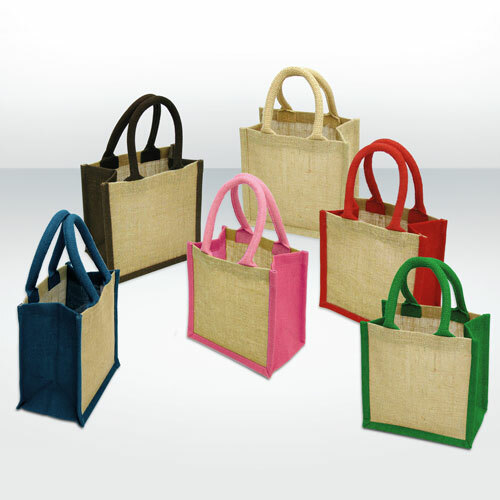 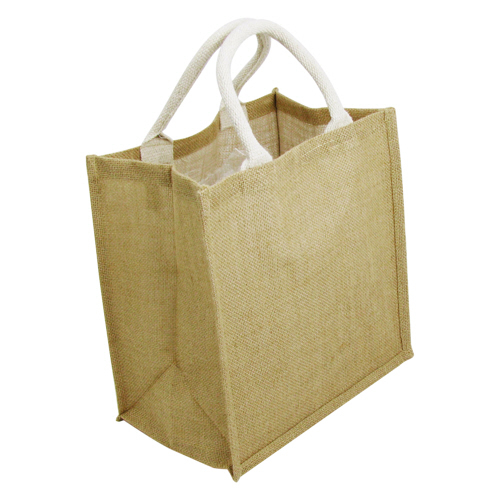 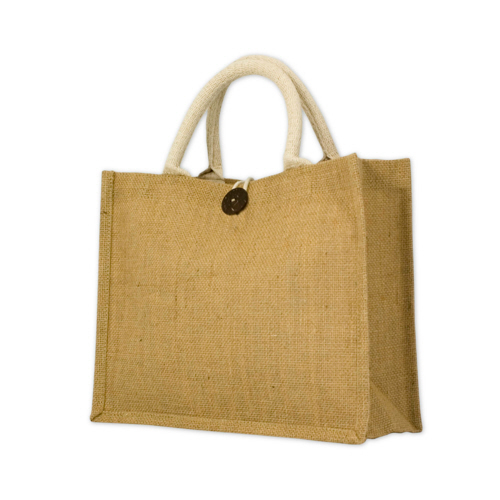 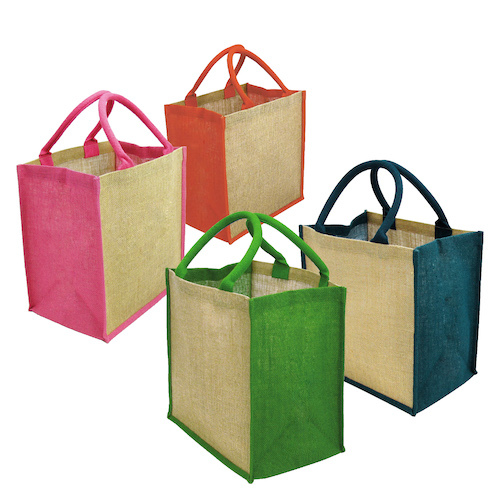 Jute bags are natural, reusable and very durable. 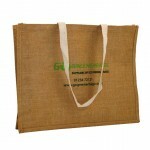 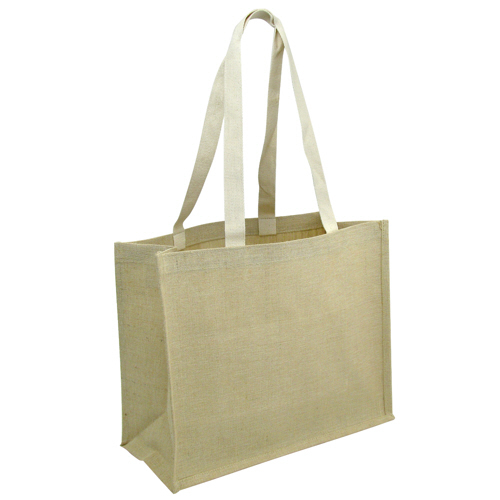 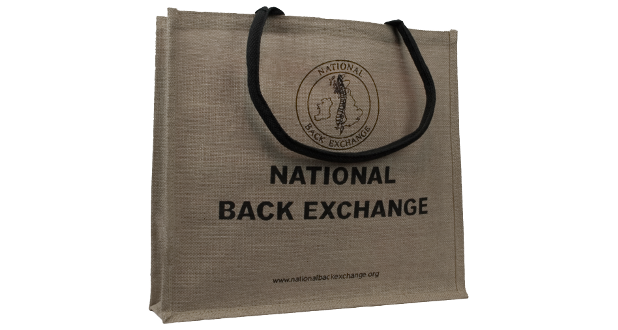 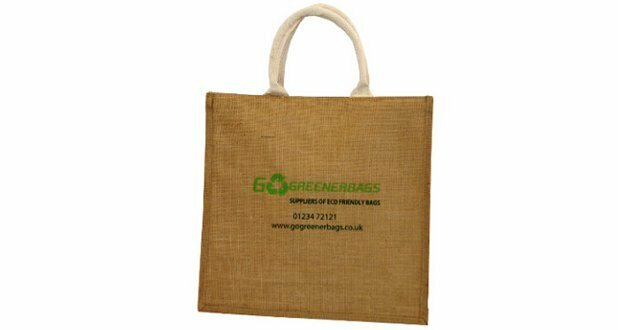 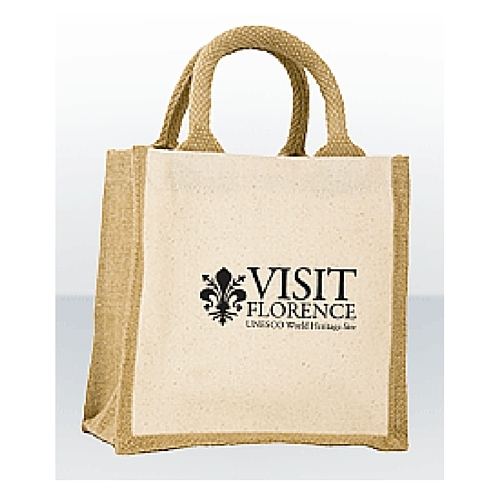 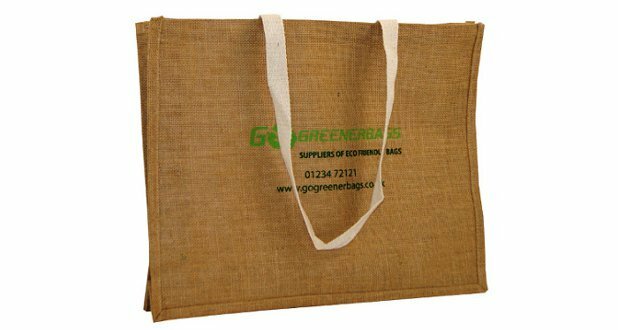 The personalised range of Jute Bags, ideal for promotions, exhibitions and re-sale. 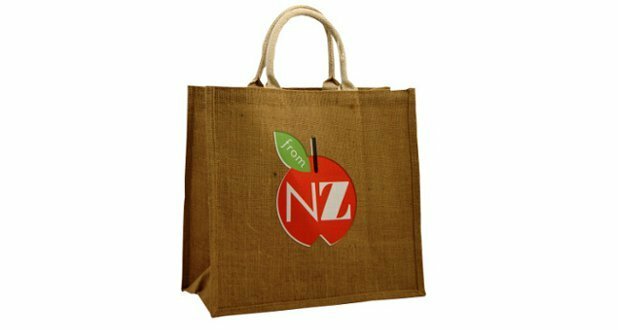 So far our customers include: farm shops & grocers, fine food manufacturers and importers, exhibition organizers, councils, organic growers, farmers markets, bookshops and museums. 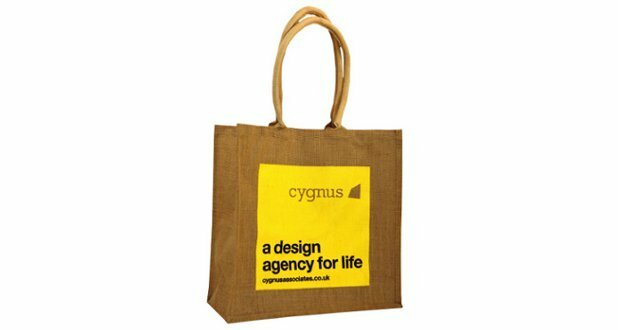 For our bespoke service please speak to one of our sales advisers on 01234 712121. 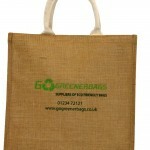 Minimum quantities will usually start at 1000 for a bespoke style and/or size. 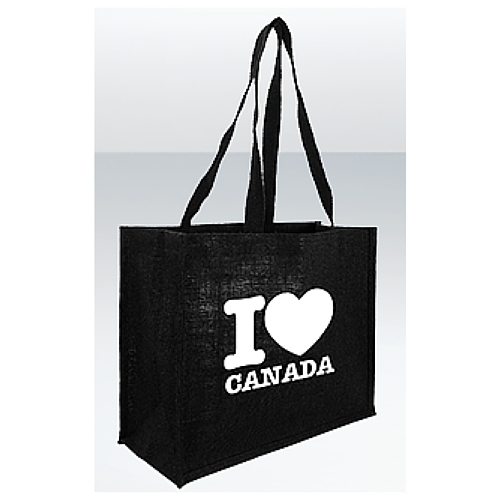  Minimum on standard size and style is 100.